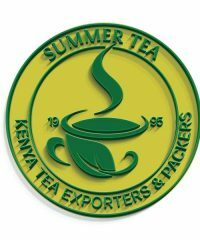 Summer Liner Co. Ltd is a tea exporting organisation with an operating experience of not less than 20 years. 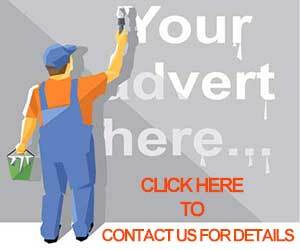 We are situated in Mombasa Kenya. 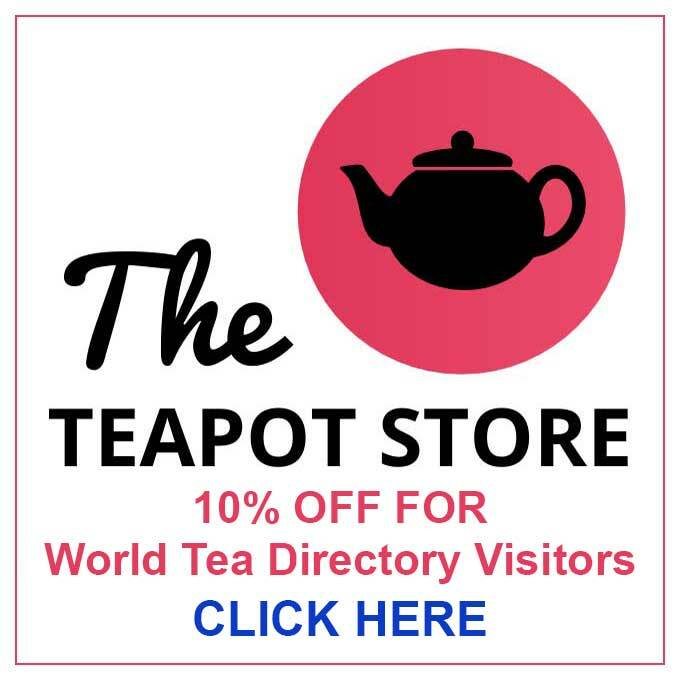 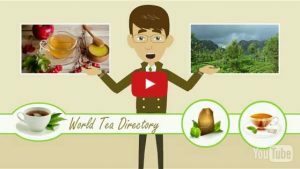 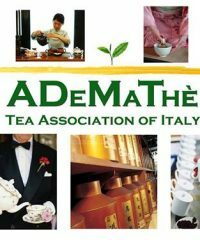 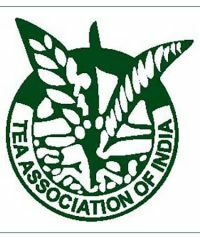 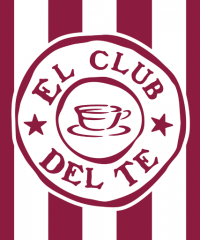 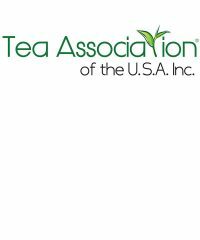 The Tea Association of the USA is the recognized independent authority on Tea, acting as the official voice for its members on issues related to the tea industry, particularly in the United States of America.